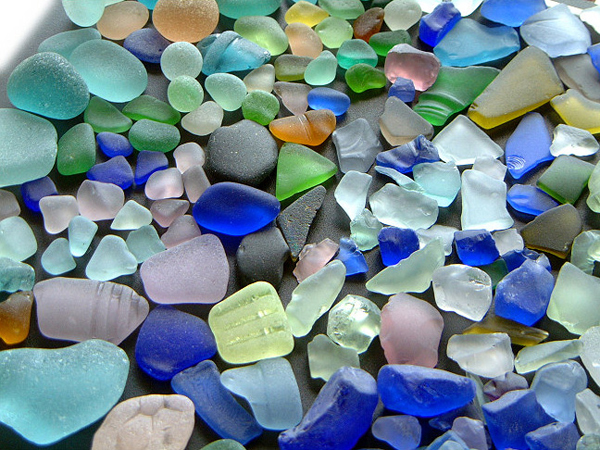 Becky’s Beach Glass Design – An Example of Irresponsible Tourism? – "catch a fire"
This entry was posted in Environment, International Politics, Local Politics, Tourism. Bookmark the permalink. Pingback: Service/Servitude/Tourism/Whorism? | "catch a fire"
One thing that hasn’t been said, Jonathan, or least that I haven’t seen, is how it is that one of our visitors was allowed to take two very heavy bags of Bermuda artifacts out through our local airport? Do our airline staff/baggage clearance people not know what’s illegal to export? I understand there’s now a sign on this beach saying that it’s illegal to remove the glass. How will this affect our local crafts people? Will they too be breaking the law? Seems like a quick patch up job to save face (somebody’s?) without much thought given to how the local people will be affected. As the old saying goes…throwing out the baby with the bath water.